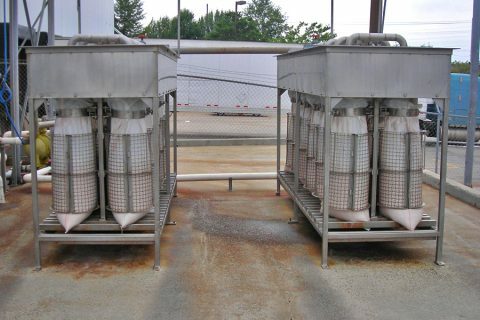 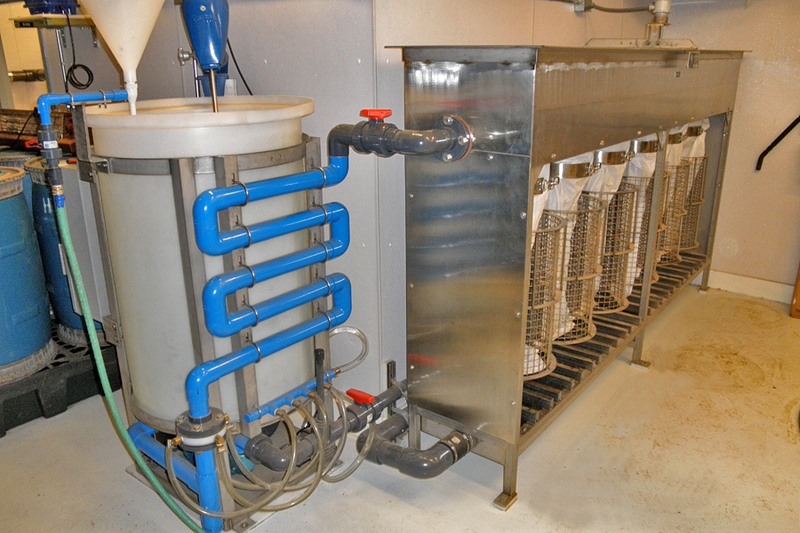 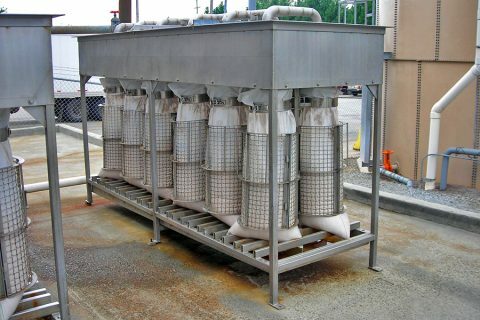 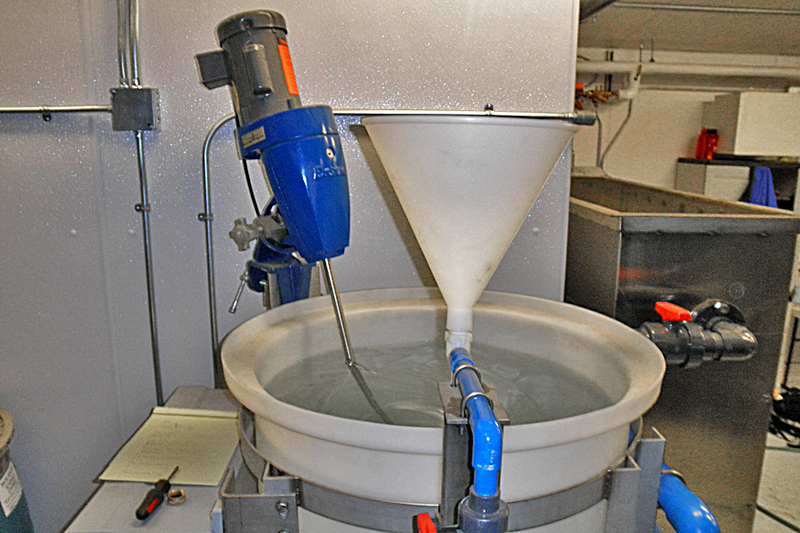 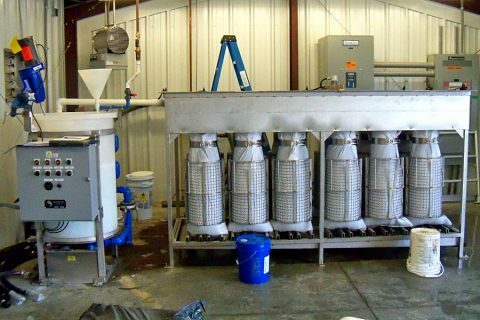 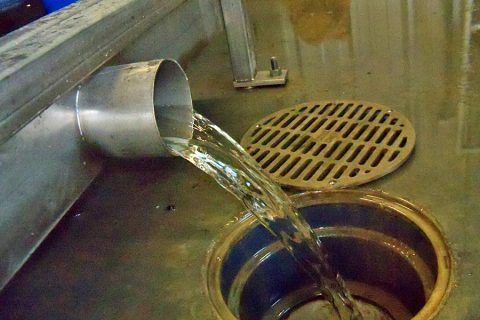 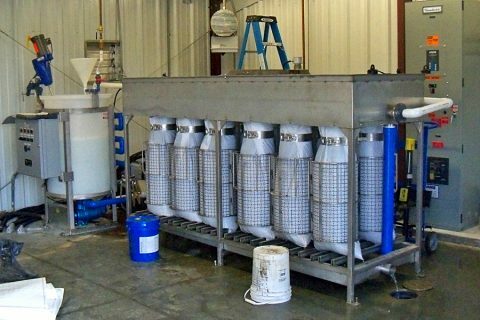 Sludge Bagging Systems – Envirodyne Systems Inc. 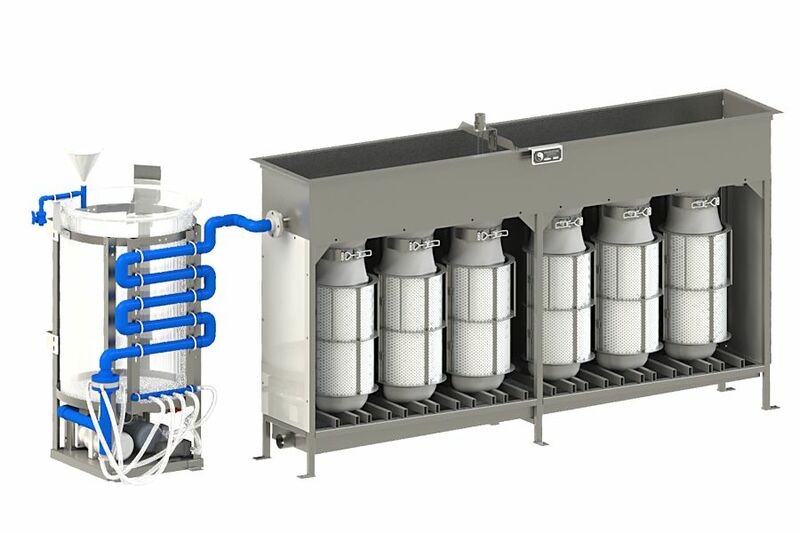 The All-AmericanTM Sludge Bagger is an economical alternative to drying beds, liquid hauling and other technologies for small sludge flows dewatering. 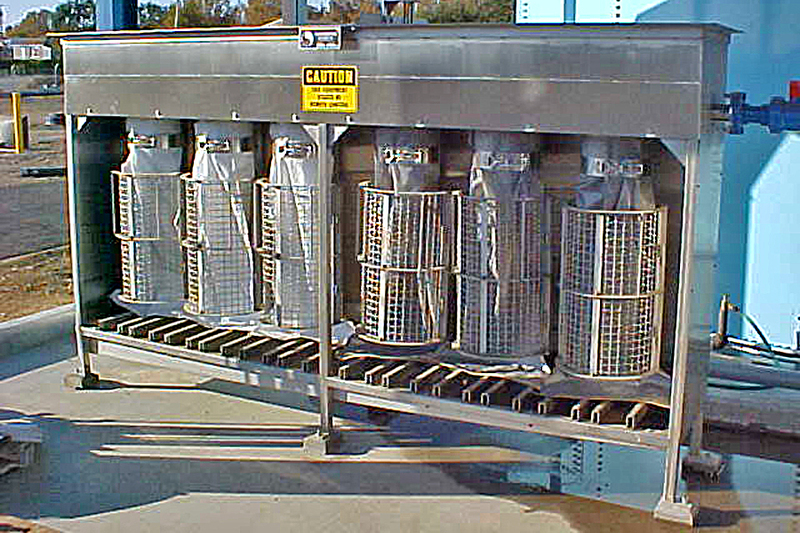 The All-AmericanTM Sludge Bagger has been featured in Operations Forum, a Water Environment Federation periodical and other national publications. Copies of these feature articles are available upon request. ™ & © Envirodyne Systems Inc. All rights Reserved.